Since Bram Stoker first published his novel Dracula in 1897, the world's most popular vampire has made his appearance in 44 languages. 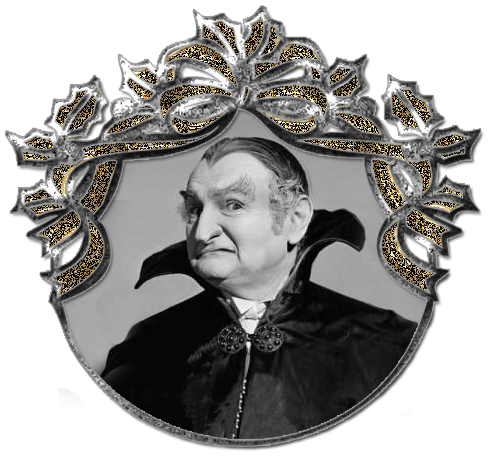 The vampire myth however, is much older than Count Dracula, popping up from Athens to Beijing almost 1000 years before the Transylvanian legend. Vampire legends have two things in common: drinking blood and returning from the dead. Long before Jesus urged his followers to drink his blood and eat his flesh, prehistoric man held similar rituals. From the Bible and ancient Mesopotamian history to blood drinking societies in New York, we reveal the amazing truth behind one of the most terrifying legends in history.